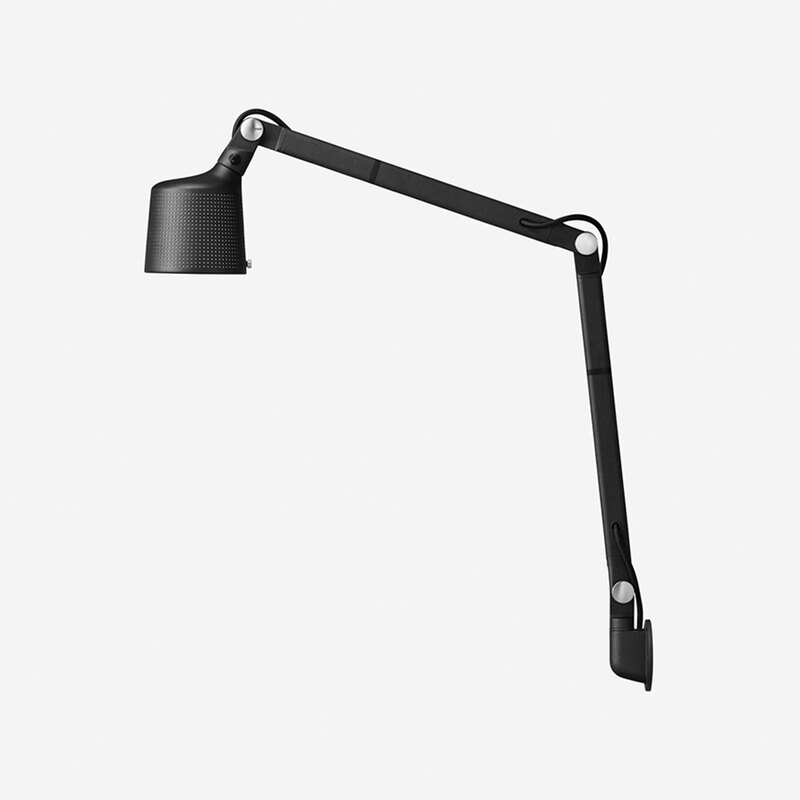 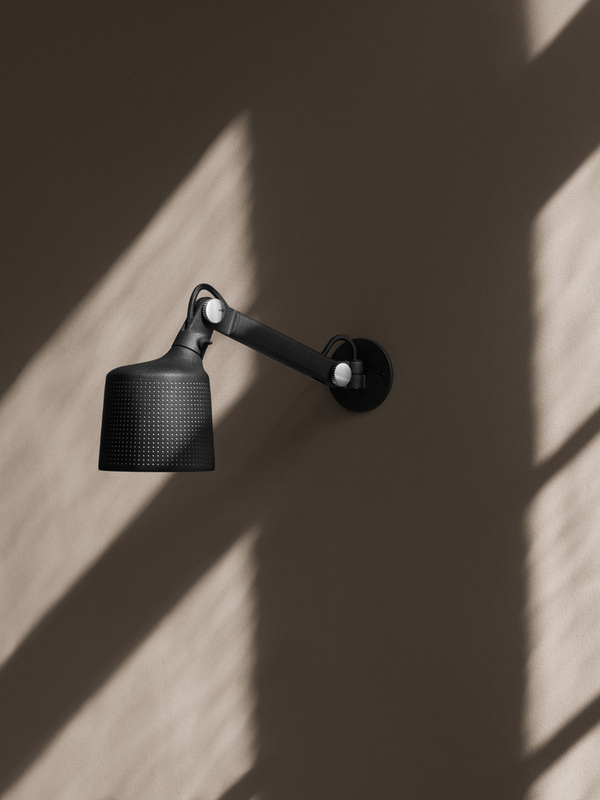 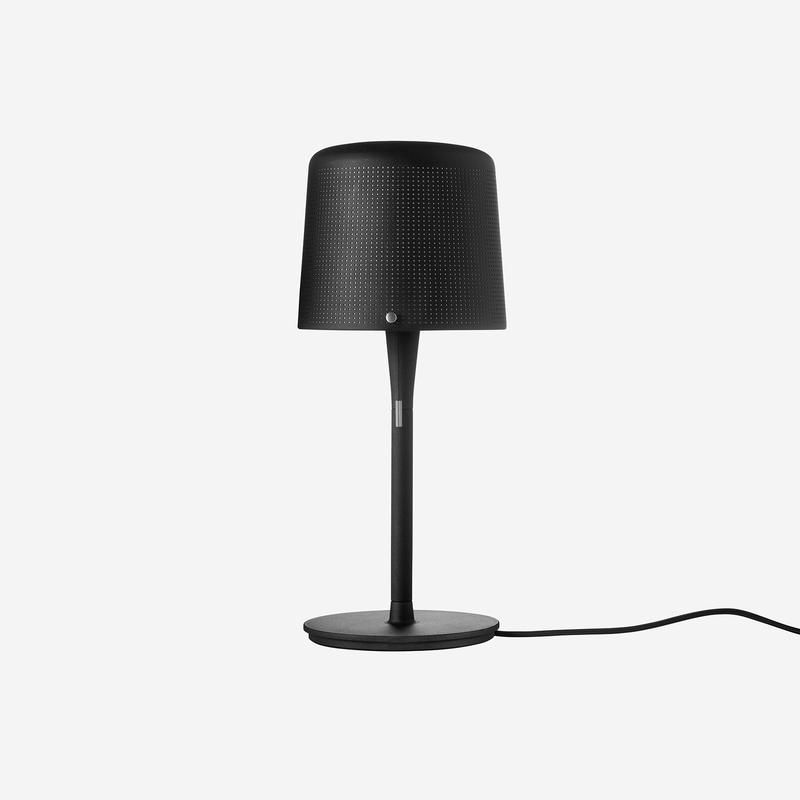 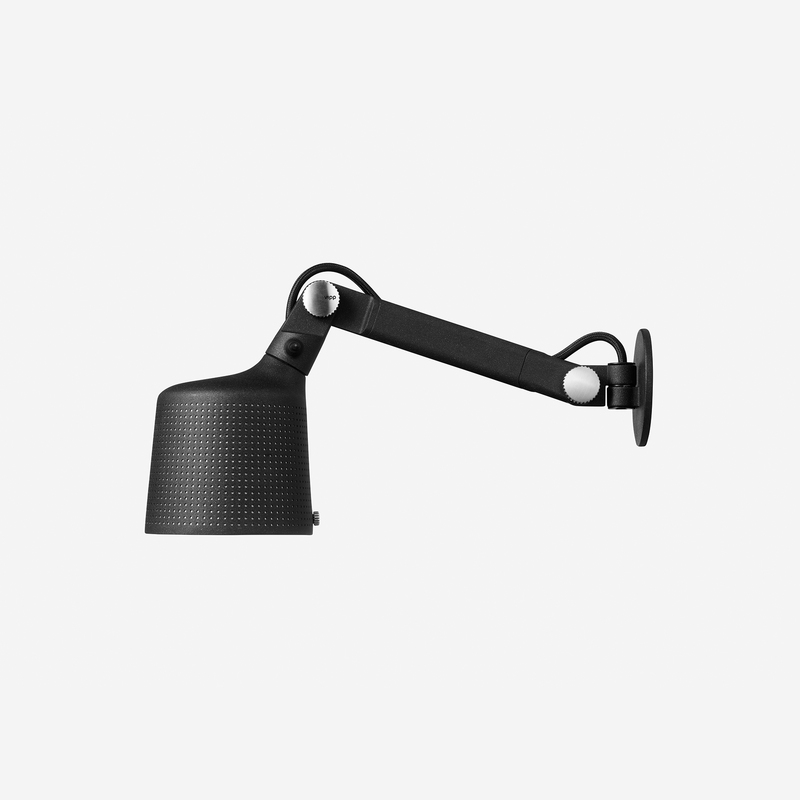 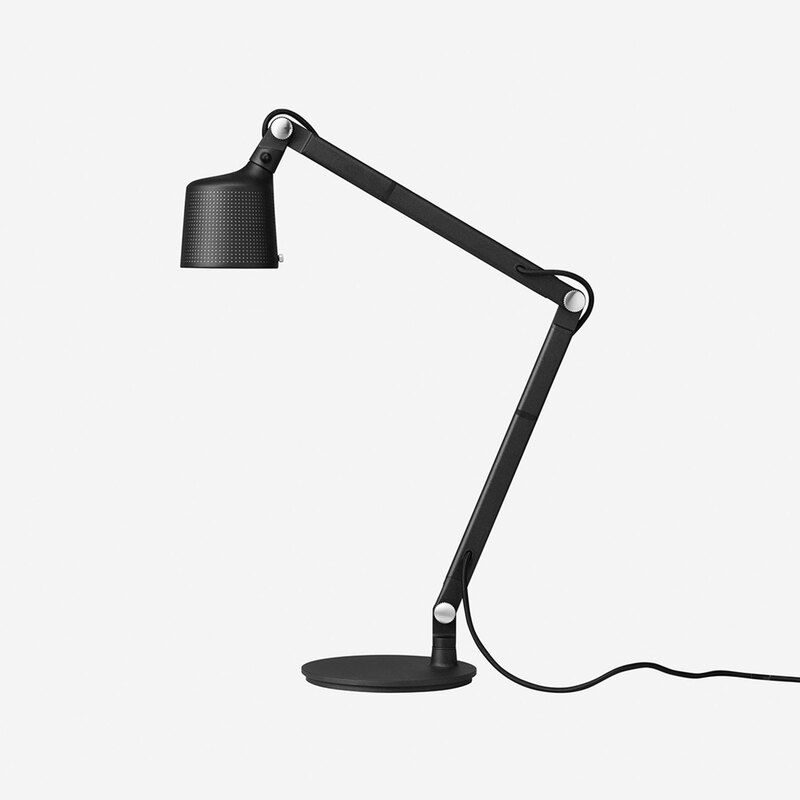 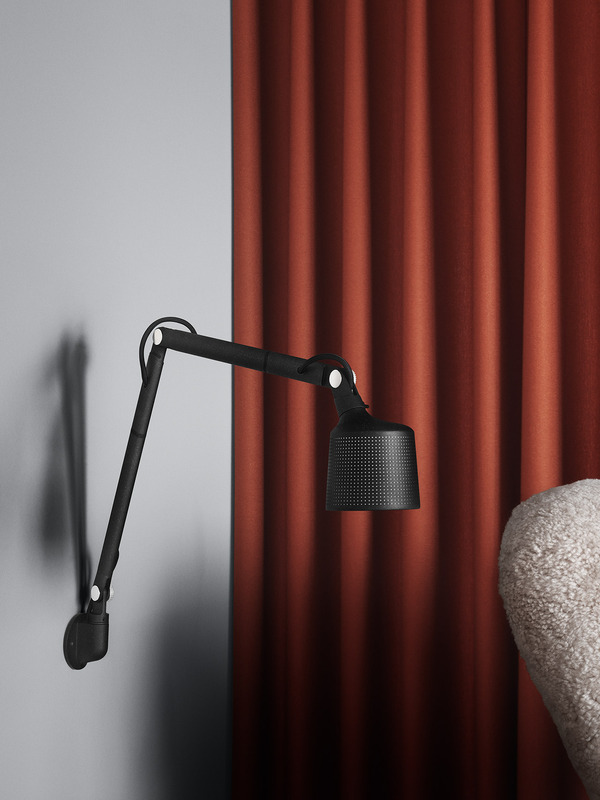 The Vipp table lamp is a lamp ideal for the living room or bedroom. 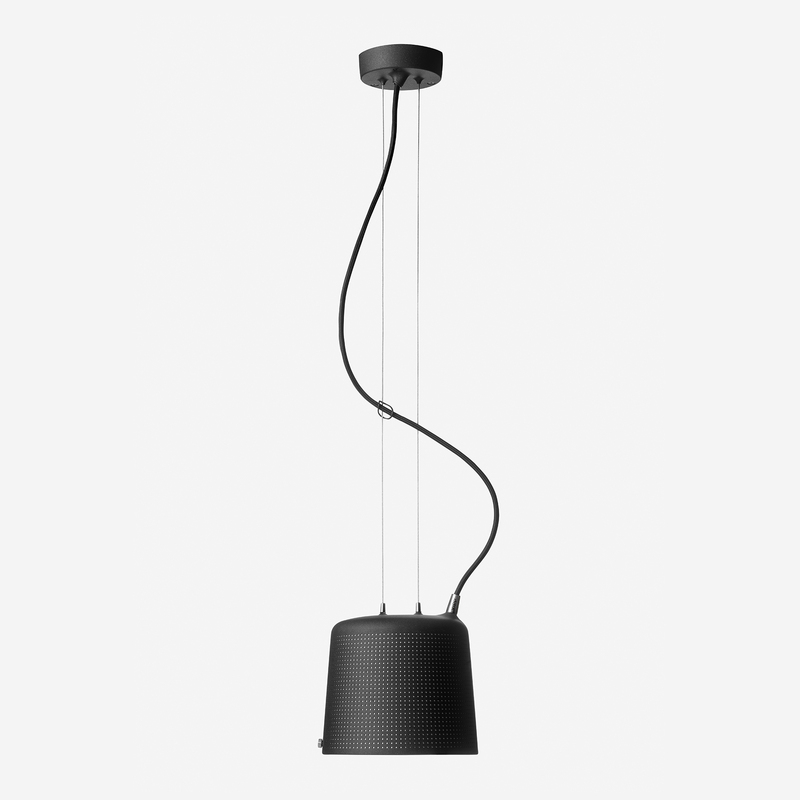 It is equipped with a pull string and a solid base for stability. 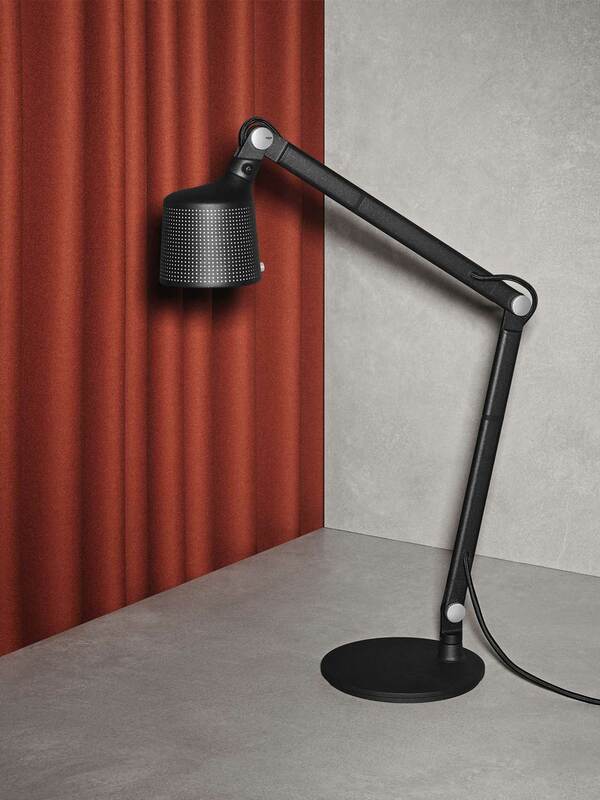 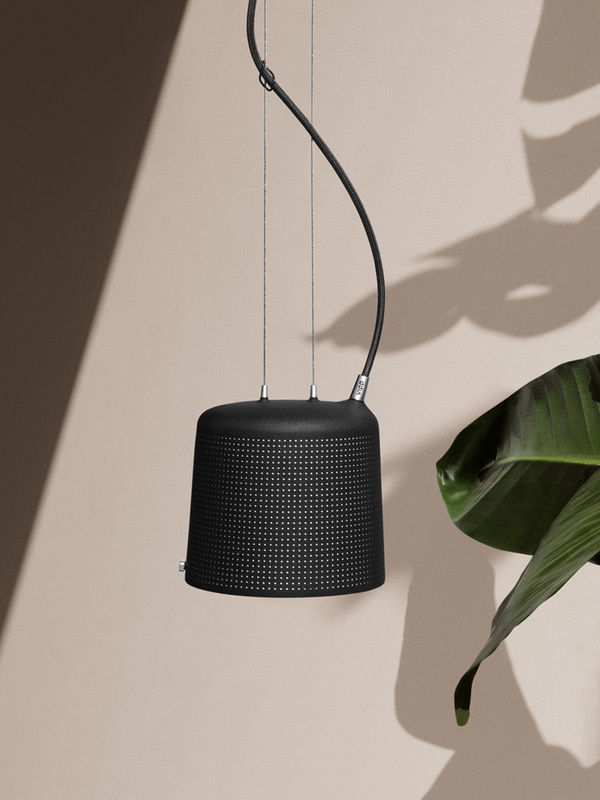 An inside reflector guides the light straight downwards and the perforated lampshade adds a soft diffusion of light, making the table lamp suitable by the bedside or on a sideboard.